Regarding early parliamentary elections, Prime Minister Zoran Zaev said late Tuesday that they have made analyzes, researches and consultations with the international community, but he also he did not want to influence the decision of the Executive Board. The decision on the elections will be in the interest of the state. In terms of consensual candidate, the prime minister said his proposal is to make consultations with all parties not only in coalition but also in opposition, non-parliamentary and to try to succeed because the concept is one society for all. As regards the country being officially renamed as of tonight, Zaev said that the new Constitution should be respected to show that the country performs its obligations under the contract. Passports get a stamp with North Macedonia, and license plates will be changed into NMK for free, he said. “The Ministry of Interior has serious obligations, much of the work has been completed, we will have stamps on the passports upon exit from Greece, to be known that it is owned by North Macedonia. 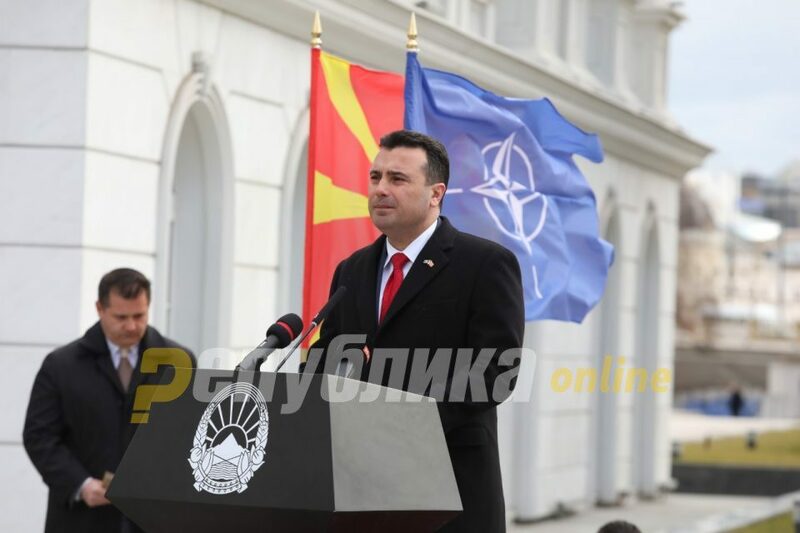 In terms of license plates, MK will be replaced by NMK, that is, ‘North Macedonia’ and it will be free of charge,” explained Zaev.